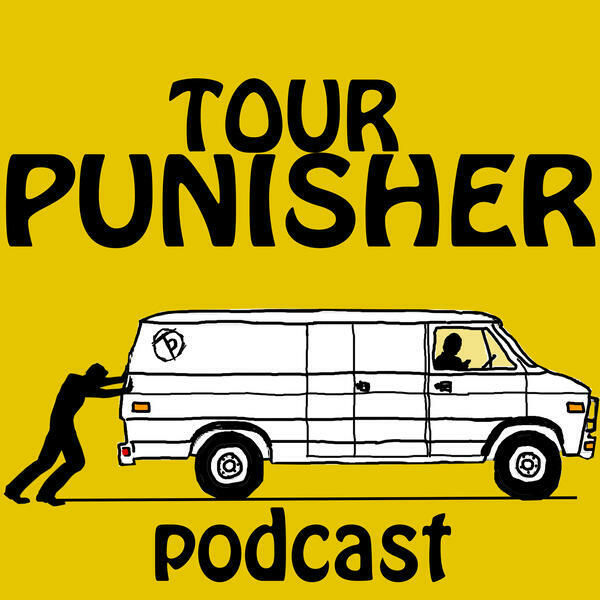 The podcast about being punished on tour. Real stories of the trials, tribulations, trouble, and brief triumphs of taking the show on the road. The Domestics - "Foods Class"
Skull Diver - "Nightmare in the Egg Aisle"
Boone Howard & Ryan Neighbors - "Burps and Dad Jokes"
Dirty Revival - "Waffle Stompin"